The Marine Corps on Wednesday outlined four key areas it wants industry leaders to focus on heading into 2020. In a request for information posted by the Marine Corps Rapid Capabilities Office on the government’s business opportunities website, the Corps says it’s focused on biometric sensing, power foraging, enhancing personal equipment and power management. 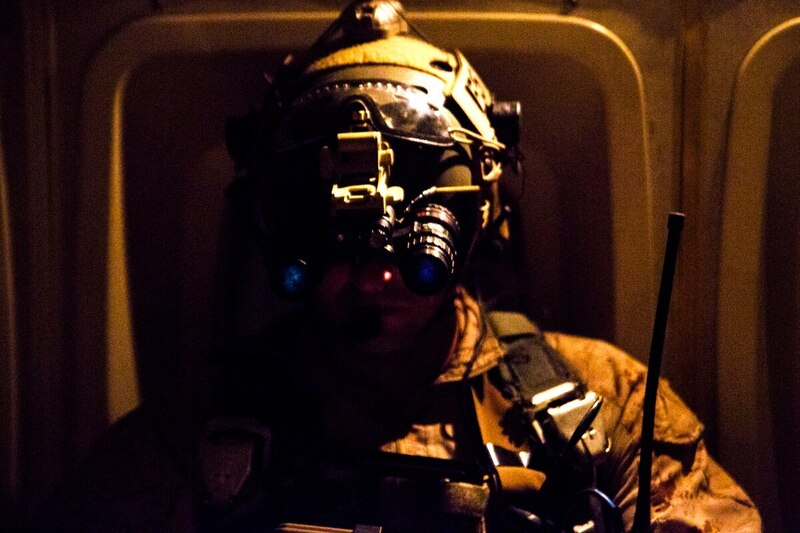 Overall, the RFI seeks industry input on a range of technology that will enhance Marines on the battlefield by boosting vision, hearing, movement, and the ability to self-sustain a unit with power without a constant resupply of batteries and energy. Power management has been a big concern for Commandant of the Marine Corps Gen. Robert Neller as the Corps continues to rapidly modernize its force for a fight with near-peer rivals. Neller has often remarked on the need for new methods of powering equipment or use of rechargeable batteries to help lighten the loads carried by infantry Marines. And the Corps wants this power foraging ability to be “transported by vehicles organic at the company level” or man-portable and able to provide power at the company level and below, the RFI stated. The Corps is also interested in a biometric sensor that can provide early warning and detection of a Marine’s health. The Corps wants its bio-sensor “capable of aiding in warfighting functions through physiological metrics such as mental and physical fatigue, hydration levels, heart rate, temperature, nutrition level, impact forces,” the RFI reads. The sensors should be able to be worn with or integrated with individual equipment, according to the RFI. The Corps is also seeking to enhance personal equipment to boost a Marine’s movement, hearing and vision. Responses to the Corps’ RFI are due by Nov. 26.